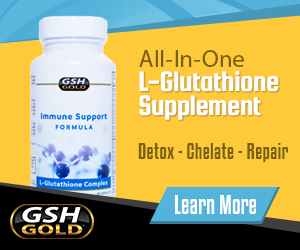 Having been featured on the Dr Oz Show before, Dr. Mark Hyman is commonly known for his piece on Glutathione. This time he appears on the Dr Oz Show to talk about his 10 day gluten-free plan. Gluten is found in many popular grains; wheat, barley, rye, oats and spelt are some of the most widely used sources of gluten and are quite difficult to avoid if you don’t know what to look for. 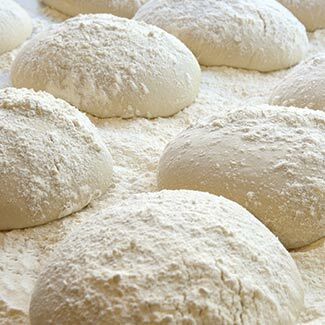 Depending on your level of gluten sensitivity, even a small amount of gluten can cause a strong reaction. This is why Dr. Mark Hyman came on the Dr Oz Show, to discuss his 10 day cold turkey Gluten sensitivity test. In order to go cold turkey, you first have to eliminate all the hidden sources of gluten that many of us use daily. Some of these hidden sources of gluten include: soup mixes, salad dressings, pre-packaged sauces, beer and alcohol, certain vitamins and pharmaceuticals, and even lipstick. Instead of using grains that contain gluten, opt for these gluten-free grains in order to get your daily dose of fiber without the added gluten. When you are sensitive to gluten, it means that there is a reaction in the body when you ingest even a small amount of gluten. This distress affects the gut and its ability to absorb nutrients effectively, leaving many gluten sensitive individuals with a nutrient deficiency. Common nutrient deficiencies found in individuals with a sensitivity to gluten include the B vitamins, primarily B12 and Folate. Two essential components in the bodys methylation cycle. The idea of this plan is to go completely gluten free for 10 days. Eliminate all sources of gluten and replace them with gluten-free alternatives for the duration of the plan. After the 10 days are up, try incorporating a small amount of gluten back into your diet. If you begin to feel unwell or lethargic, you have a gluten sensitivity issue and should stay off gluten for good. This plan is meant for individuals with chronic symptoms of gluten sensitivity. By eliminating gluten for the 10 days, you allow your body to regain its normal function. Then, by introducing gluten back into your diet, you will have a clear idea of how gluten is affecting you and your health. Give the 10-day gluten-free plan a try and see for yourself if gluten is responsible for your health woes. Could A Mineral Deficiency Be Responsible For Your Gluten Intolerance?